Annette Rosencreutz has a wealth of practical experience in brand strategy, communication, business development, customer experience branding and internal culture development, stimulating growth both with organizations and people. She is a sought after coach for personal branding. She has worked with a vast number of international companies throughout the world across businesses, cultures and sizes of ventures with an emphasis on USA, Germany, Russia and Scandinavia. Work includes fast growing entrepreneurial companies, cities and countries and large corporations such as Vodafone, Airbus, Exxon, Sal Oppenheim/Deutsche Bank, NetJets, Intralinks, Ursa bank, MDM Bank, Wolters Kluwer, Brille24, Xing, Karolinska Institutet, ITAB, Coop, Willy’s, Visma, Aker Yards, City of Stockholm, Tblisi/Georgia, etc. 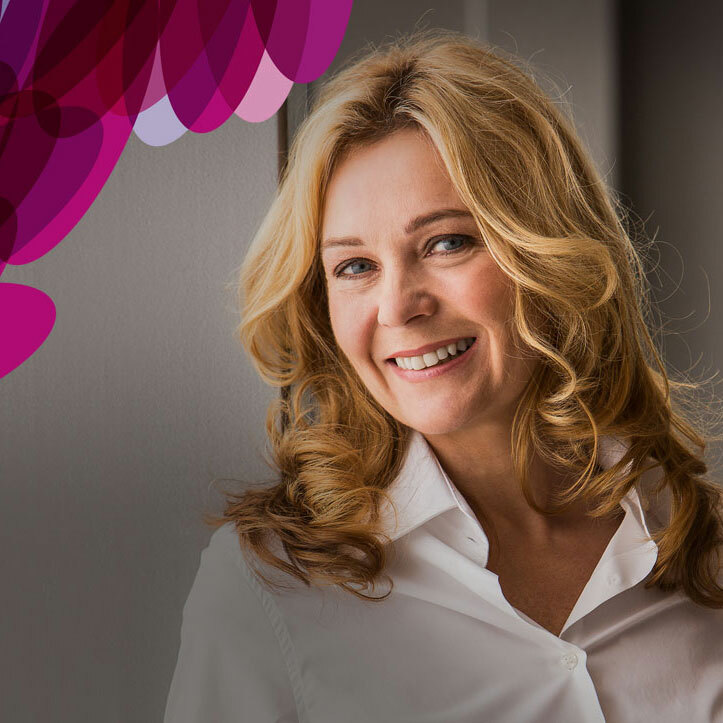 As a business partner of Thomas Gad for more than 15 years Annette Rosencreutz has a profound experience of working with their 4D Branding methodology with internal brand activation and culture development processes within organizations. She has a degree in communication & public relations, copywriting and psychology. Author of Managing Brand Me – how to develop your personal brand, and contributing author to Brands with a Conscious. Annette is a Board Director of the international think tank Medinge Group (www.medinge.org).